He makes you feel like you’re his only client… his follow-through is at 100%. I’ve made a friend for life and could not be happier with hiring him! 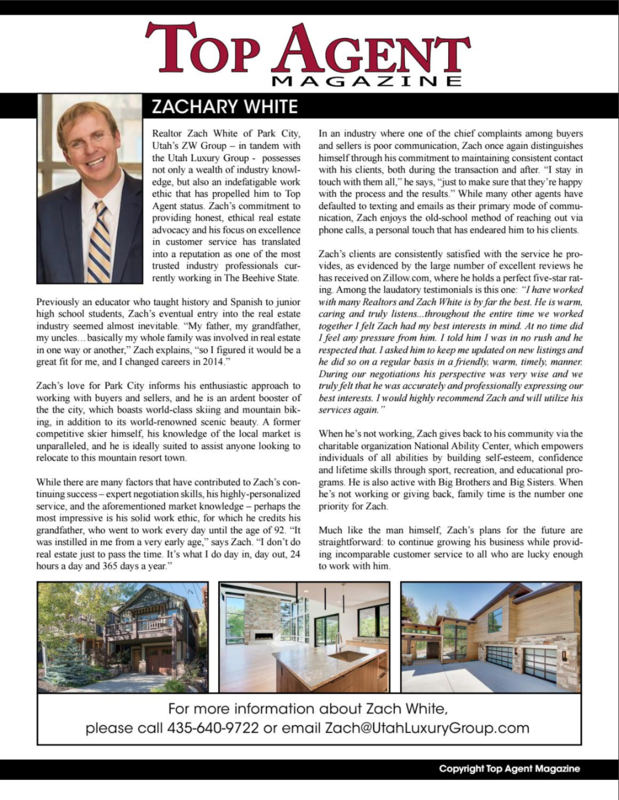 Zach’s responsiveness set him apart from other realtors. 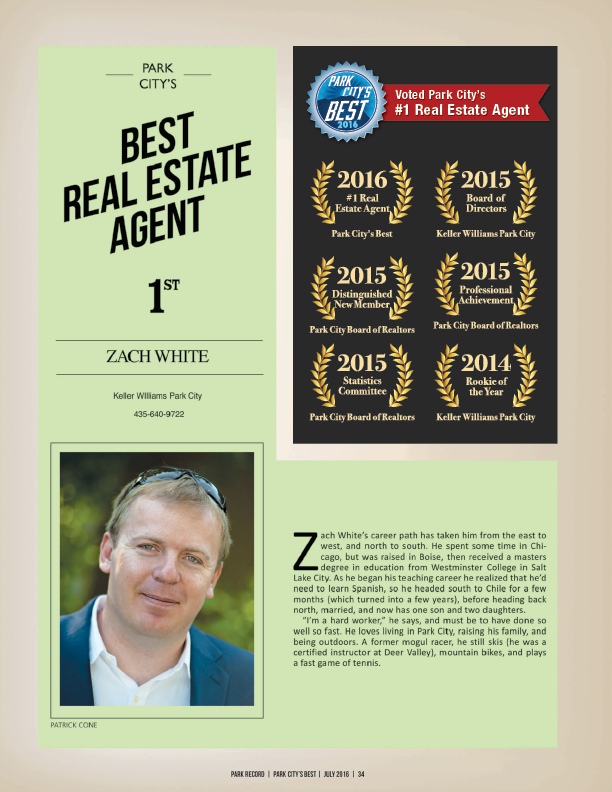 I have worked with many realtors and Zach White is by far the BEST! It was Zach’s personal touch that went above and beyond my expectations. He won a complex multiple-bid contract for us! I’d give him six stars if I could! He knows the real estate market!